Having graduated from Oxford University, UK, in Politics, Philosophy and Economics in 1998, Carina began her career in retail and catering – setting up and running GoodBean Coffee – a family owned chain of coffee shops located throughout the South of England. As Managing Director, Carina was in charge of the expansion of the business which grew to 13 stores in three years and was sold to a publicly listed company in December 2001. An avid skier, Carina enjoyed a short break working in a ski resort in Italy, before entering the meetings industry in 2002 as the Marketing and Operations Director for IMEX in Frankfurt as part of the original launch team for the exhibition. Following the expansion of the IMEX brand into America in 2009, Carina was appointed CEO of the IMEX Group. In this role, Carina is responsible for all aspects of the business. Throughout her career, Carina has been an active member of the meetings industry. 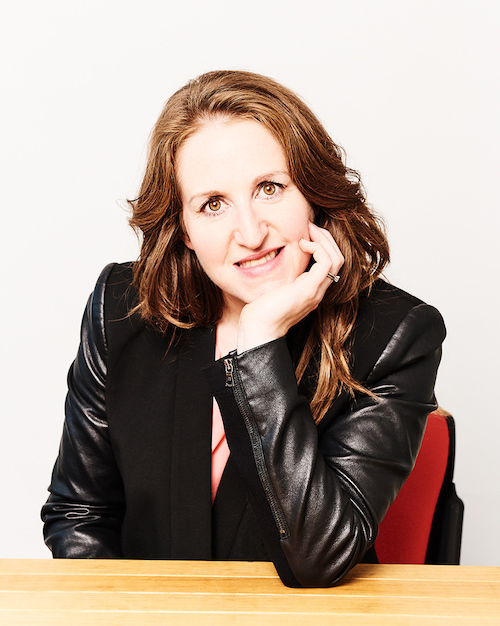 She was Chair of the Marketing Committee for MPI’s European Meetings & Events Conference, London (2008), has served on the Board of the MPI UK Chapter, the MPI International Multicultural Committee and on PCMA’s Global and Advocacy Taskforces. She is currently President Elect for the SITE International Foundation. Carina lives on the south coast of the UK, near to the IMEX Group office in Brighton, called “London-by-the-Sea” for its cosmopolitan nature and youth culture. She enjoys spending time with her family (she’s a mother to two boys), and is a keen climber and skier, hitting the slopes with friends and family when she can.